A higher education building that melds energy-efficient design into an old industrial park in South Australia has been shortlisted for a world architecture award. The TAFE Sustainable Industries Education Centre at Tonsley was designed by Tony Materne of Adelaide-based MPH architects. The centre, which houses technical and further education students on a site once occupied by Mitsubishi motors, has been shortlisted in two different categories at the World Architecture Festival Awards. It has been recognised in the New & Old category, for its innovative redevelopment of an industrial site, as well as in the Higher Education and Research category. Materne said being shortlisted was a fantastic opportunity to show the world what South Australian design can do. He said the building was inserted into the old steel framework of the automotive factory with minimal finishes to be able to “celebrate the scars of the past”. Materne had to move beyond architecture to urban design because of the sheer size of the 45,000sqm site. “We had to design streets and lanes and a town square. It’s a little township,” he said. He said the open design and exposed utilities also became an educational tool for the students studying construction, and the main street allowed the public to look in on students in “shop fronts” as they worked. 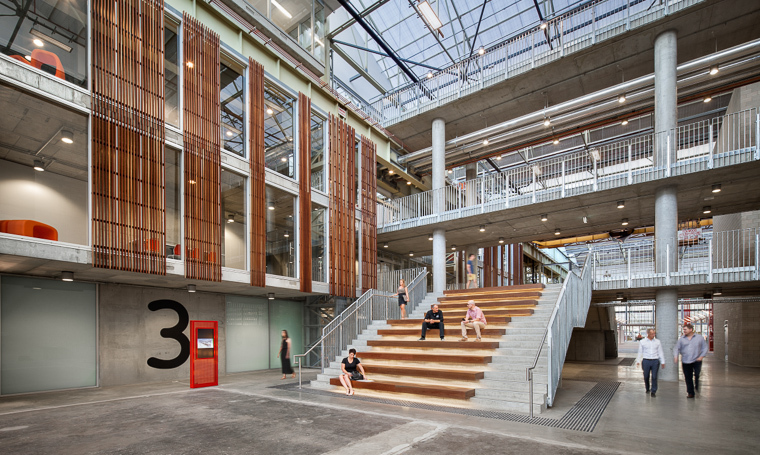 The Tonsley building is up against 11 other buildings in the New & Old category and 15 in the Higher Education field, including five others from Australia. 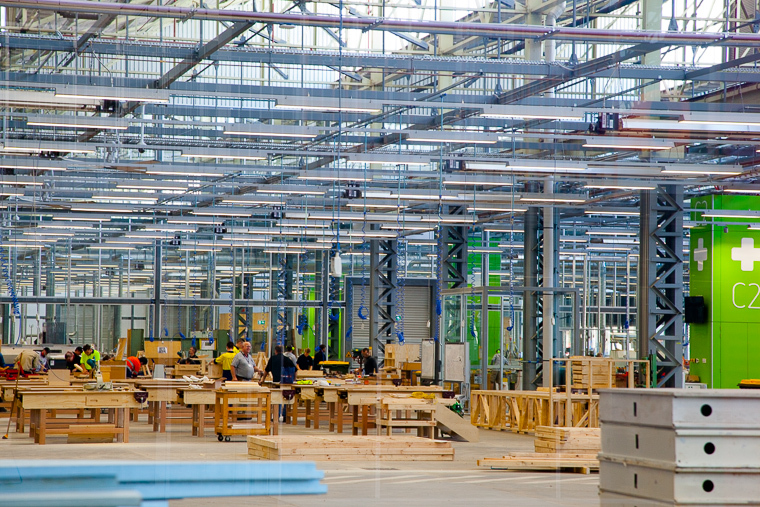 The $119 million complex brings together all the building, construction and renewable energy trades under one roof so students can learn and work together as they will be required to do in the industry. Paul Finch, the WAF program director, said the varied field at the seventh annual awards being held in Singapore showed the diversity and strength of global architectural design. “From small structures to industrial complexes, the breadth of projects demonstrates the creativity and tenacity of the international architectural community,” Finch said. Tony Materne will travel to Singapore to present his project to the judges in the first week of October.